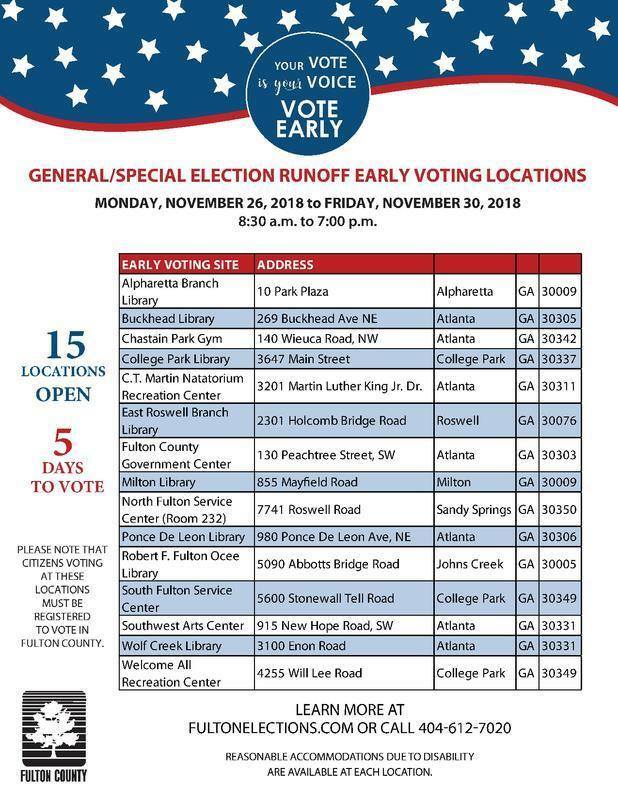 The runoff election is Tuesday, December 4th, but early voting is open this week. See below for times and locations. Next Next post: Mechanicsville Civic Association Meeting This Thursday (12/6) @ 6:30pm!